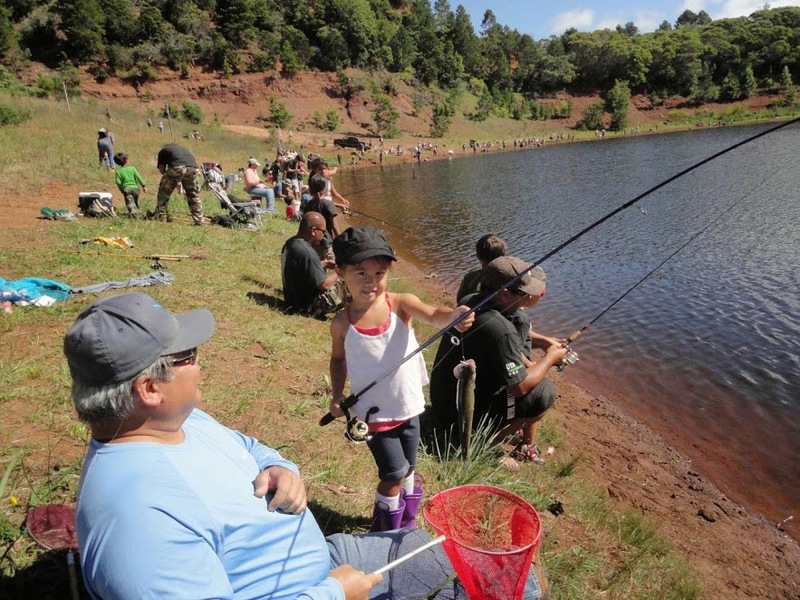 The open fishing season for rainbow trout in the Koke‘e Public Fishing Area starts June 20, according to the state Department of Land and Natural Resources. Anglers may fish daily from June 20 to Sept. 27. 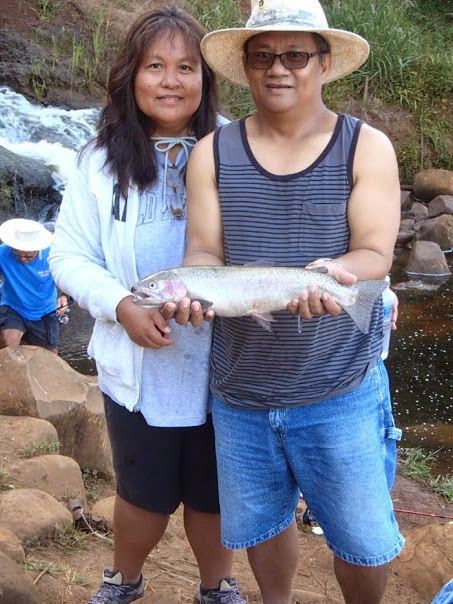 Fishing hours will be from 6 a.m. to 6 p.m.
“Trout fishing at Pu‘u Lua Reservoir in Koke‘e has always been a popular family activity, and anglers will have a chance to catch trout from last year’s stocking,” DLNR Interim Chairperson Carty Chang said in press release. Last year, 3,720 anglers caught 28,374 trout. The largest fish caught on opening day, June 15, measured 18 inches in length and weighed 3 pounds, 2 ounce. The largest trout of last season was caught on August 11, and measured 20.5 inches in length and weighed 4 pounds 10 ounces. DLNR officials said last year’s fishing was very good because more than 42,000 juvenile trout were stocked in the Pu‘u Lua Reservoir in 2013. Trout fishing is also expected to be good this year, as more than 39,000 young trout were stocked in the reservoir. 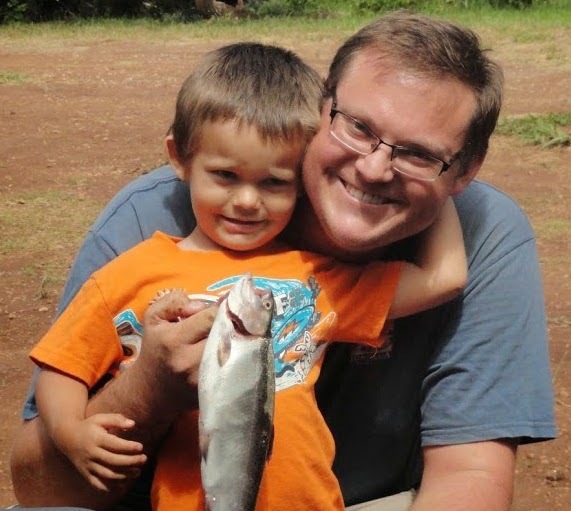 Anglers must have a valid State of Hawai‘i freshwater game fishing license. Licenses may be obtained at DLNR offices, at selected fishing supply stores, license agents, or purchased at http://www.hawaii.gov/dlnr/dar. The daily bag limit for this year will be 12 rainbow trout per licensed angler. Anglers shall fish with only one pole and line, or one line using one lure with a single barbed hook or one baited single barbed hook attached to the single line. Treble hooks with bait and on lures are strictly prohibited. The launch or use of any vessel or floatable object, motorized, non-motorized, or wind-powered in the Pu‘u Lua Reservoir is prohibited. No camping and open fires are allowed in the vicinity of Pu‘u Lua Reservoir due to risk of fire hazard. 3 — Trail 2 for the lower ditch systems. Due to road hazards and conditions, vehicle access to the lower ditch systems is prohibited. Access by walk-in only. For further information or the current list of license agents, call the DLNR Division of Aquatic Resources on Kaua‘i at 274-3344.